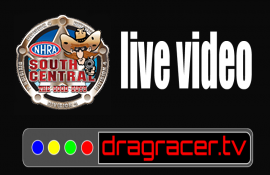 Thanks to our coverage partners at DragRacer.TV (formerly D3TV) and Warren Evans, we present to you the live video feed from the NHRA South Central Division Lucas Oil Drag Racing Series event from the Texas Motorplex. 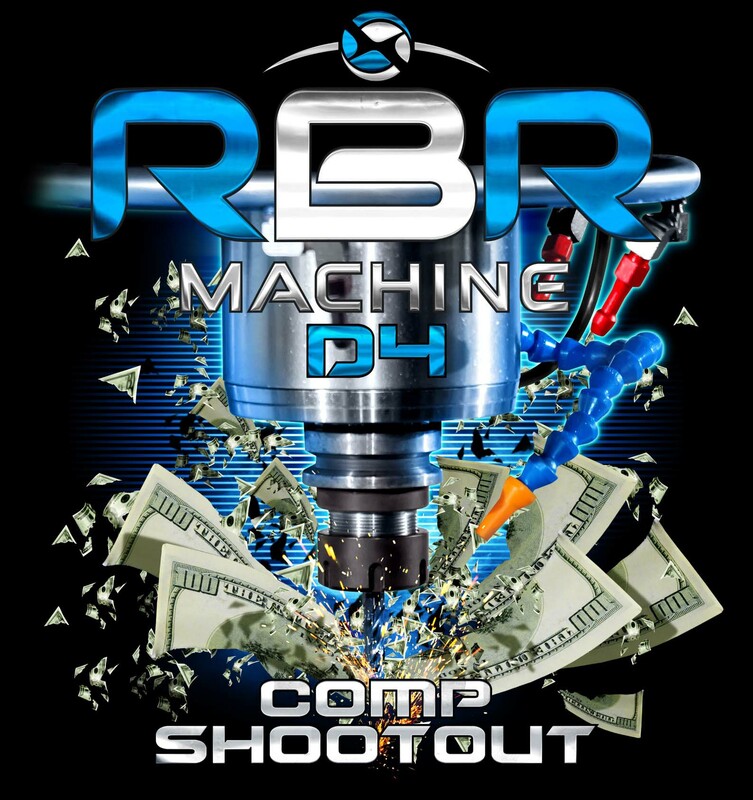 Pro Stock racer and Competition Eliminator alumni Rodger Brogdon had a clear cut goal when he created the prestigious RBR Machine D-4 Comp Shootout. 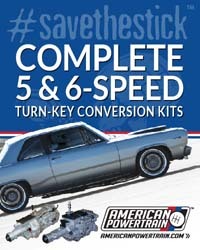 He wanted to breathe new life through a large cash influx into the top of the food chain for class racing in NHRA sportsman competition. Only the two races into the program, mission accomplished. 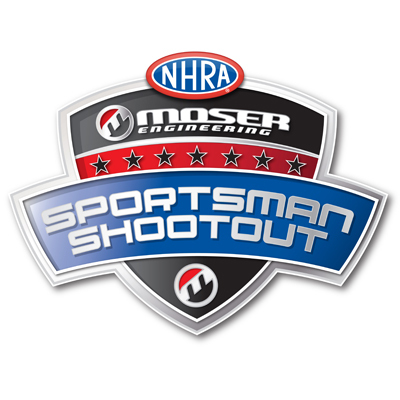 The NHRA South Central Division Moser Sportsman Shootout is set to take place on Saturday, April 6 with a stacked field. The specialty event is contested in conjunction with the NHRA Lucas Oil Drag Racing Series doubleheader weekend at Texas Motorplex. 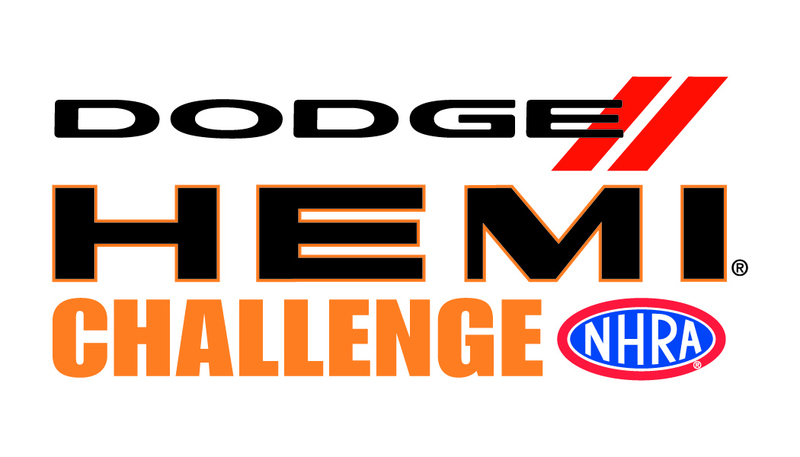 The Dodge//SRT brand will return as title sponsor of the NHRA Dodge HEMI® Challenge, marking the 19th consecutive year of FCA US LLC sponsorship of the popular NHRA Sportsman event at the historic NHRA U.S. Nationals. The NHRA’s West Central Division recently announced Patterson Elite Performance as the title sponsor to the NHRA West Central Top Qualifier Bonus Award for 2019. This season will mark the third consecutive year for this partnership. 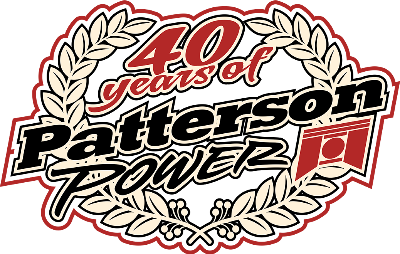 The Patterson Elite Performance Top Qualifier Bonus is awarded to racers who earn the #1 qualifier position in Competition Eliminator, Super Stock, and Stock categories at every NHRA West Central Division Lucas Oil Drag Racing Series events. Thanks to our coverage partners at DragRacer.TV (formerly D3TV) and Warren Evans, we present to you the live video feed from the NHRA South Central Division Lucas Oil Drag Racing Series event from Houston Raceway Park Powered by Pennzoil. 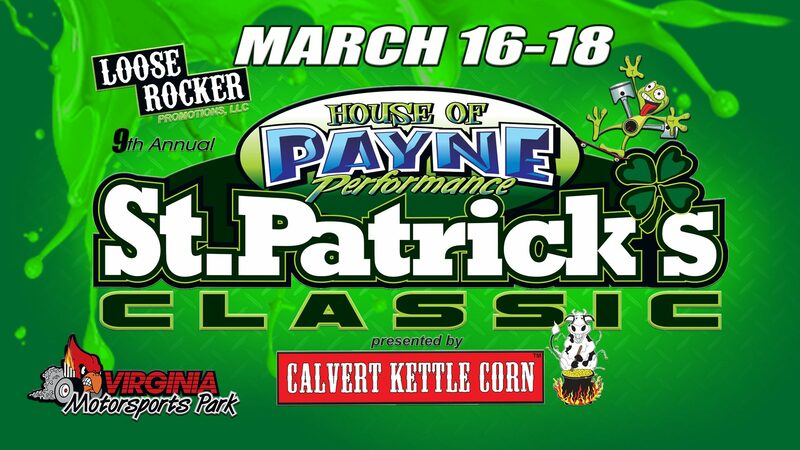 Thanks to our coverage partners at DragStory.com and Mark Walter, we present to you the live video feed from the St. Patrick's Classic at Virginia Motorsports Park. Final sportsman results from the 61st annual Good Vibrations March Meet at Auto Club Famoso Raceway in Bakersfield, Ca.